I did not come up with this pattern by myself, and to give due credit, I received this pattern online at whipup.net, which is run by someone named Kathreen (not Kathleen) Ricketson. Thank you, Kathreen, for the free pattern! The waves are surprisingly simple to do, and they look nice. 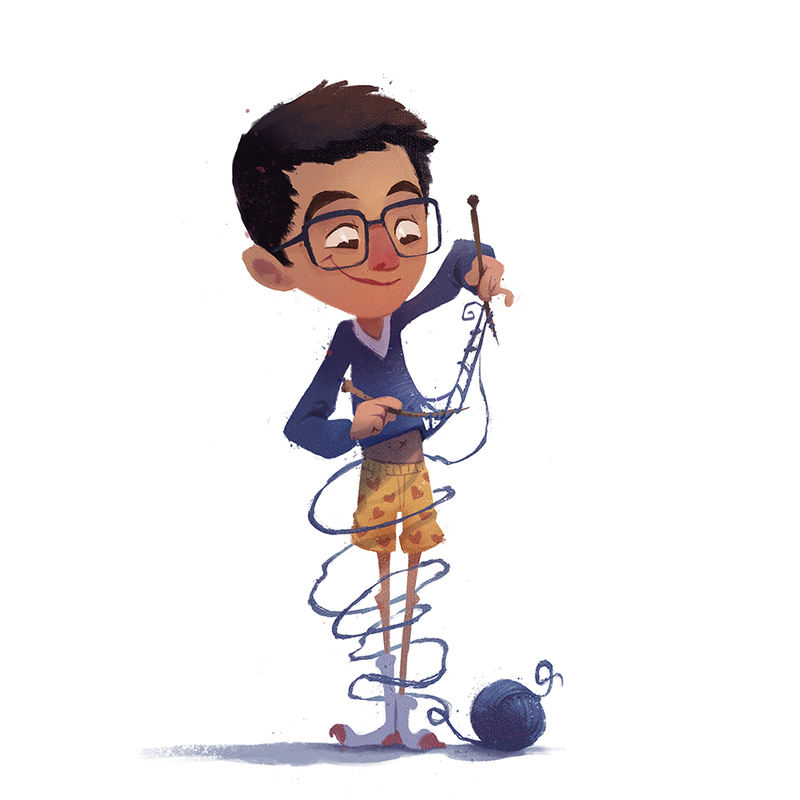 The hardest part, was probably finding the right color combinations. For it to work out each of the colors has to be very deep and not a blend of two colors. Anyway, this rainbow patterned blanket turned out to be a lot smaller than expected so it is now a baby blanket/lapghan/couch throw. And the best part about this blanket is that it used up some of my extra yarn that was sitting in my closet. 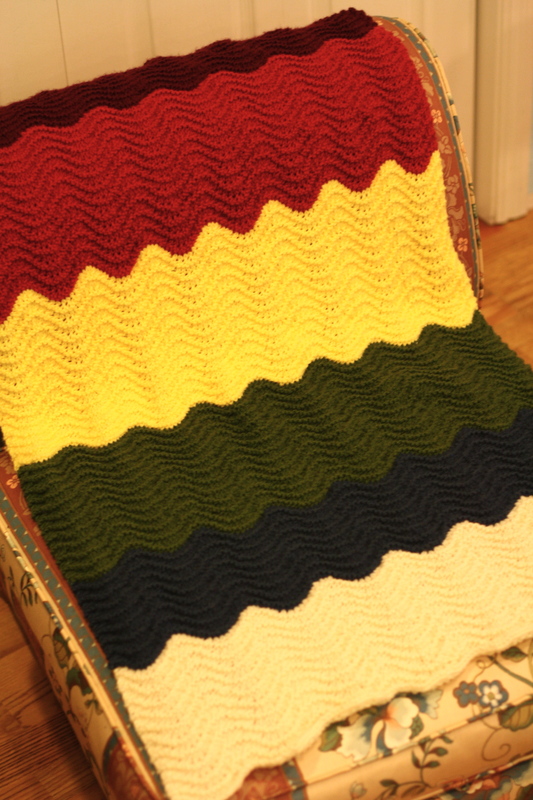 (Actually I didn’t have enough for some colors, as seen by the thinner blue stripe on the blanket). If you do use cheap worsted weight yarn for this, it might feel a bit rough, making this blanket better to use as something to keep you warm while you’re already fully clothed. Or give it to babies, because I don’t think they care if things feel soft or not. 4) Ending: Either ends with plea or jury reaching a verdict. At the very end, the prosecutors are packing up for the day when the old guy (not really sure what his role is) says something sad but true about the state of the world with regards to justice. 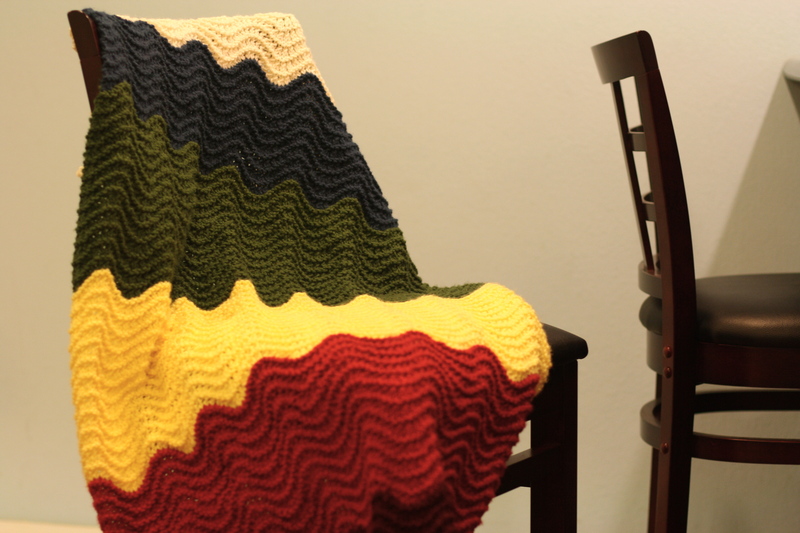 I have to stop talking now so I can gather up the small bit of dignity I have left, but go visit whipup.net and make yourself a rainbow blanket! ***The medical term for castration is orchiectomy. your blanket looks like something a unicorn would fart out. or poop out.